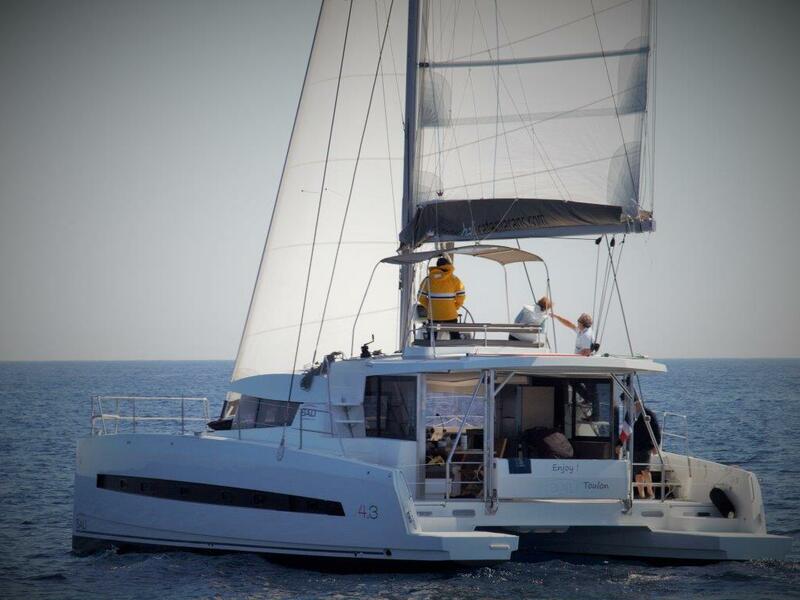 We are proud to present new Bali 4.3 Loft catamaran for charter in Croatia, built by renowned Catana builder. 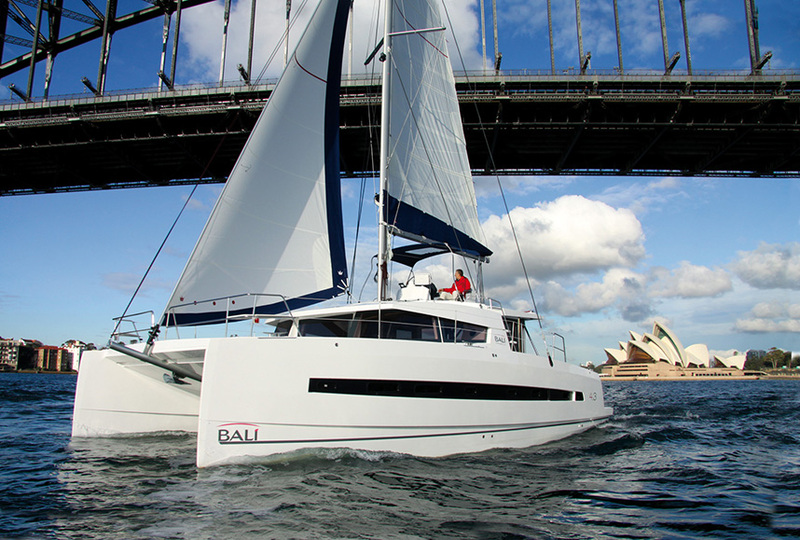 Designed by Xavier Fay and the BALI 4.3 Loft is an upheaval. Profiting from every one of the advancements of the BALI 4.5 Open Space. 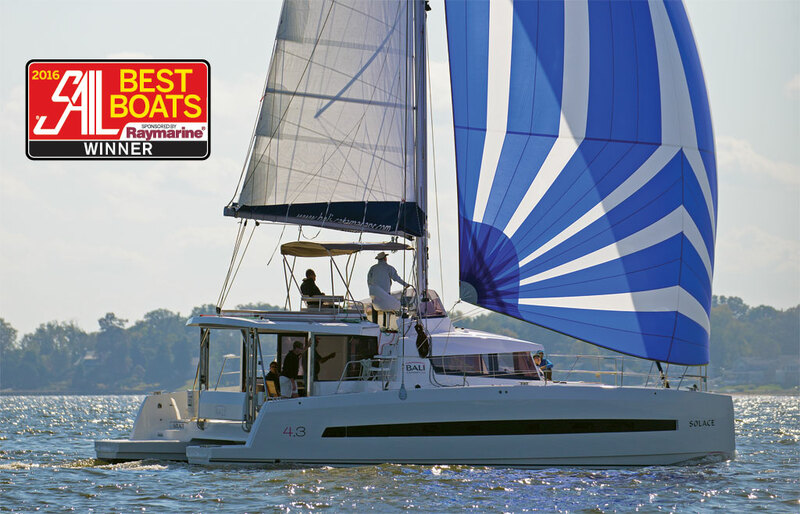 THE BALI 4.3 WAS ELECTED BEST CATAMARAN BY THE FAMOUS AMERICAN MAGAZINE “Cruise”. This prize rewards the challenging and exceedingly creative side of our young BALI mark. 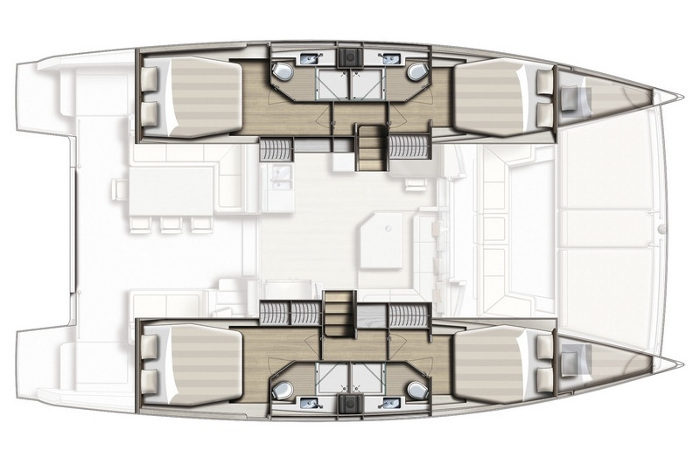 Spacious inside and outside living spaces with a smooth plan, all encompassing perspectives, completely opening forward window, forward and cockpit sunbathing areas, completely prepared and a level of independence exceptional in its class. Air condition and large refrigerator also make a big difference. 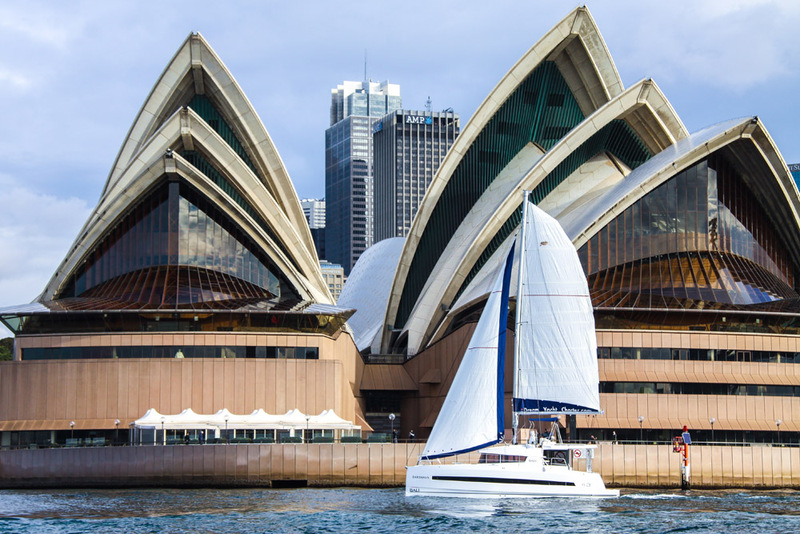 Performance and stability on the water that you have generally expected from Catana. 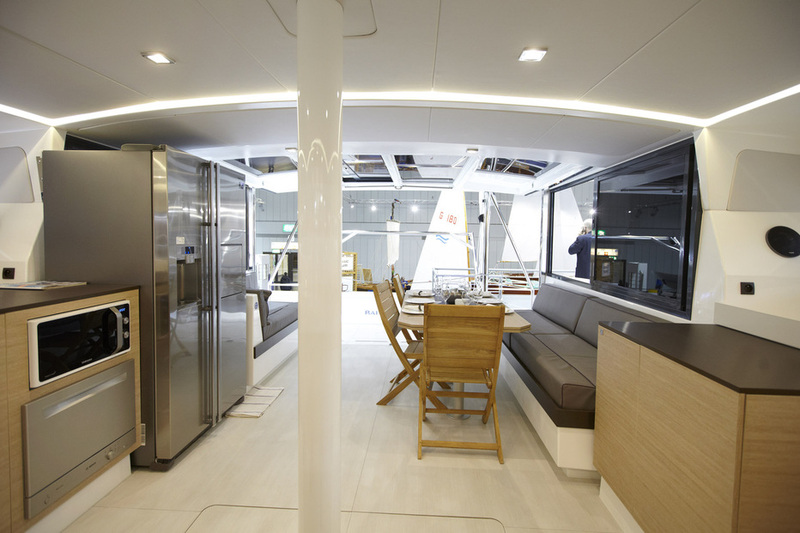 Why not make Bali 4.3 your next yacht to charter in Croatia? 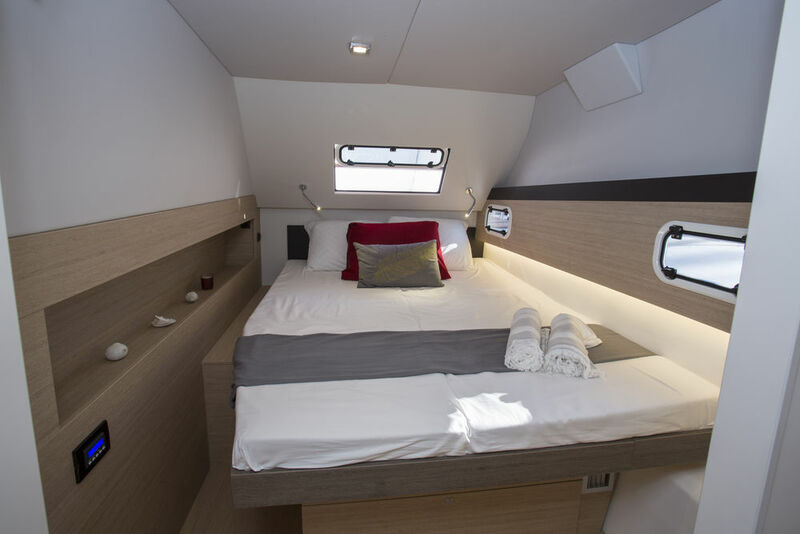 The BALI 4.3 advantages for catamaran charter in Croatia, as does its huge sibling the BALI 4.5, from outstanding characteristic light. 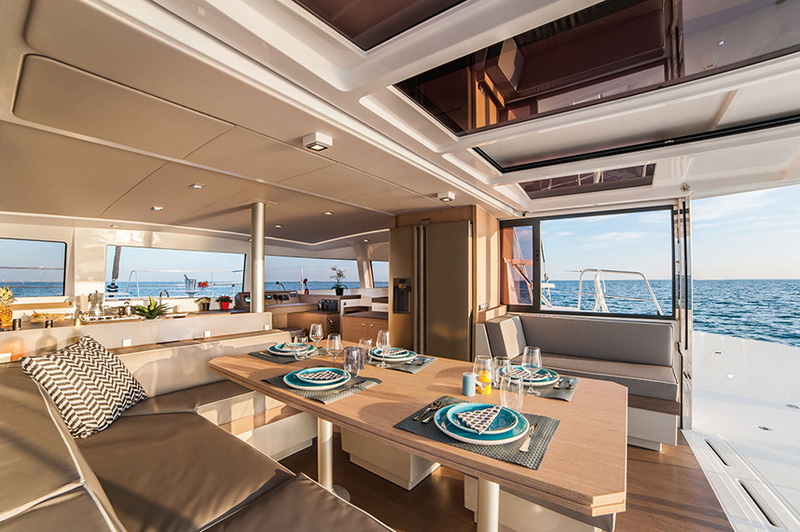 Extensive retractable windows bring an unequaled measure of outside air into the cantina, and in addition all encompassing perspectives, and the numerous portlights in the structures guarantee uncommon common ventilation. The specialized hardware will fulfill the most requesting, with a most recent era kitchen forward. For cooking confronting the ocean! In yacht charter Croatia, water is sometimes hard to refill, thanks to overcrowded marinas. With tanks for 800 liters of water and 800 liters of diesel, a 615 liter American-style ice chest with ice producer and chilled water container, a 720 Ah battery bank, two 60 liter holding tanks, all controlled through a multiplexing touch screen with incorporated instructional exercise, a most recent era completely prepared kitchen, and light weight (10 T), the BALI 4.3 will take you any point while challenged dream.